‘TRUTHREAD’ is in Gauging business from 1982. With this experience of thirty five years, we offer complete solution for all your Gauging needs of Threads as well as for Plain Diameter. We manufacture Gauges as per ISO, BS, DIN, JIS, GOST, IS, ANSI/ ASME, API standards. 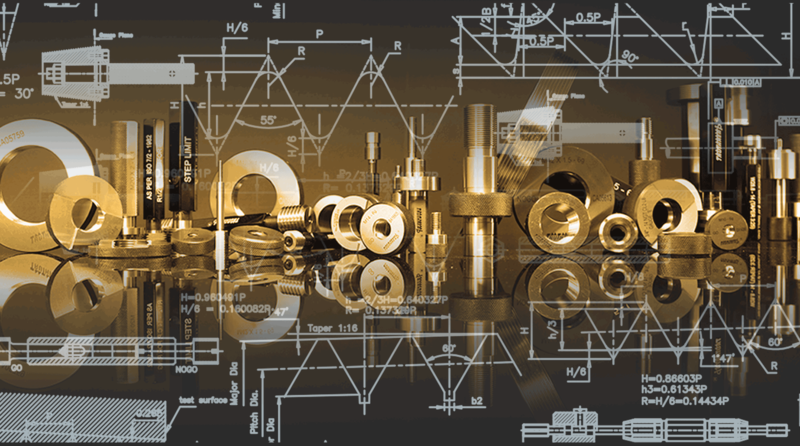 In addition to manufacturing gauges as per these referred standards, our specialty is to offer Designing solutions customized to meet specific gauging requirements. 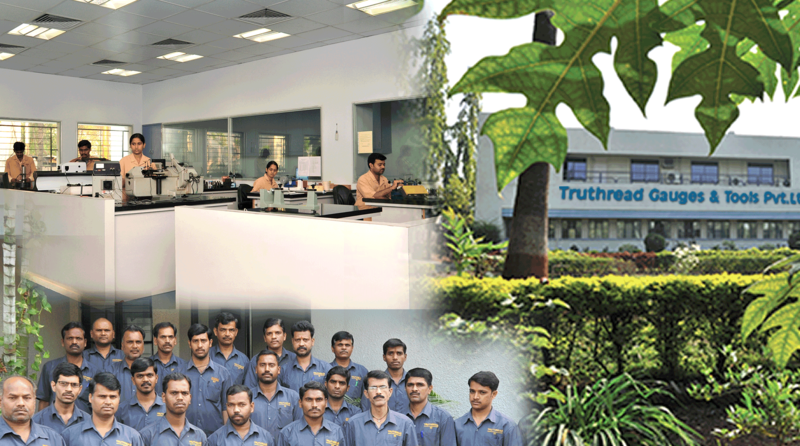 “TRUTHREAD’ is a global company & exports contribute to more than 60% of its sale. Our distribution network is spread all over the world. 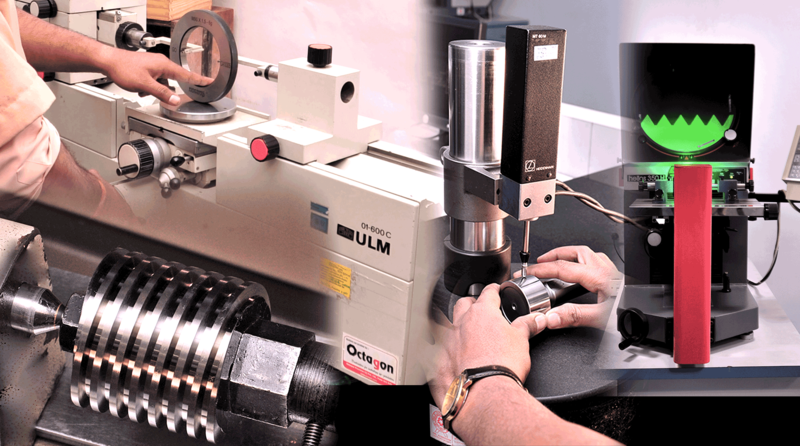 We have Modern manufacturing & calibration facilities, required to produce consistent QUALITY Gauges. These excellent facilities are supported by well trained & motivated employees. 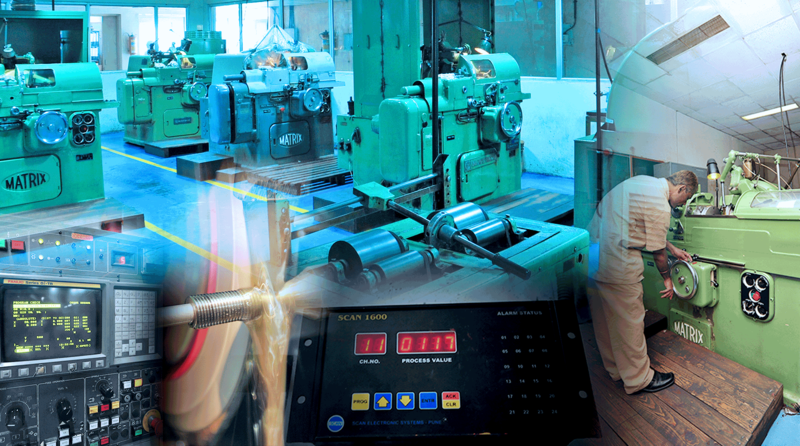 We had an opportunity to taste and assessed the quality of production and effectiveness of the service provided by Truthread Gauges & Tools Pvt.Ltd. since 2015. 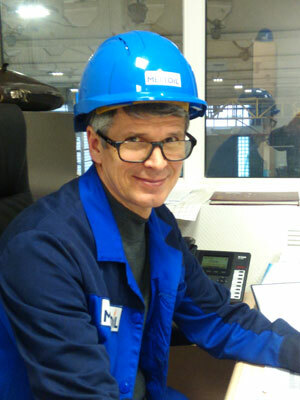 Today we placed another order as the assessment of our partner with the hope of a long mutually beneficial cooperation.